Contact lenses give you the freedom to see – and be seen – without spectacles. 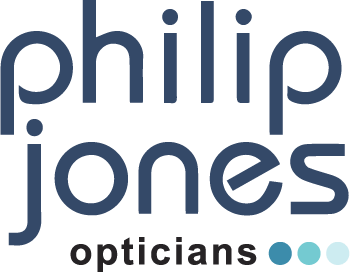 We promise to deliver the best possible eye care and advice to you. 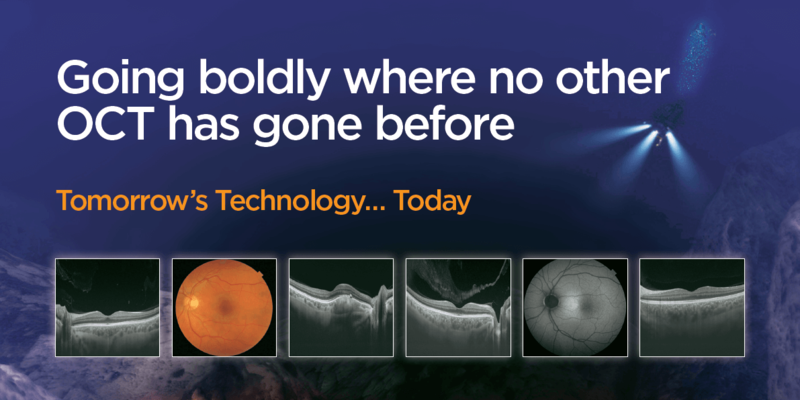 We are proud to offer the eyeplan care scheme. I love this practice and Mr Jones & the dispenser are lovely.